Hotel giant Marriott International and online booking behemoth Expedia Group have signed a new multi-year deal that redefines their relationship. The new agreement follows months-long contract negotiations that began in November, and is the first between both companies since Marriott became the world’s largest hotel company, following its acquisition of Starwood Hotels in 2016. Details surrounding the agreement at this stage remain tight-lipped, but both companies say they “have reached mutually beneficial economic terms that advance each company’s strategic objectives”. Multiple media sources have reported that the new deal will give Marriott and its hotel owners more control over their distribution with Expedia, allowing hotel owners to decide when and where to advertise their rooms, while also having control of what goes on Expedia. Marriott will also be able to differentiate among its own direct channels, reducing the overall costs the company pays to sell its hotel rooms online, while continuing to be able to offer special room rates for Marriott Bonvoy loyalty members, according to Skift. 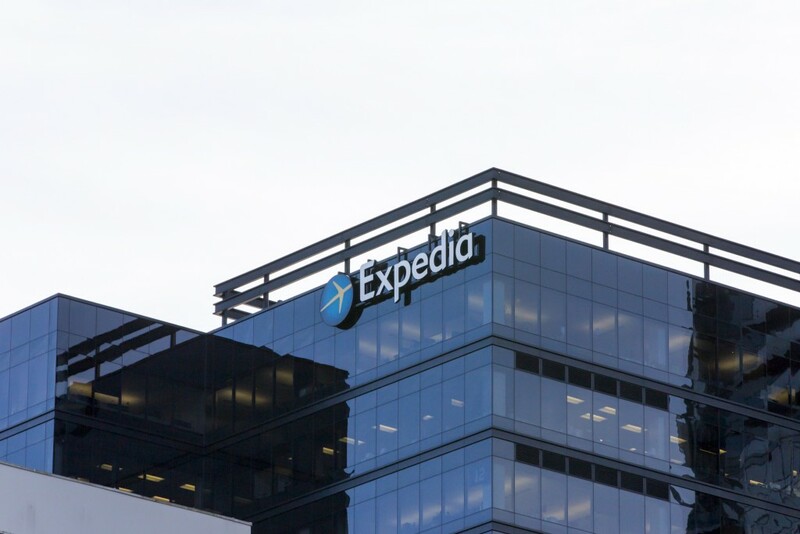 As an online hotel booking powerhouse, Expedia reaches more than 750 million people on its site per month. Expedia will continue to be used as a solution for last-minute bookings with Marriott. However, the new agreement is believed to offer further opportunities for collaboration between both companies. In a joint statement, both companies announced that they would develop solutions to challenges in “leisure segments”, which are set to be unveiled in the fourth quarter. “Marriott International has signed a new, multi-year agreement with Expedia Group,” the statement read. CNBC reported that Marriott was able to negotiate a lower commission rate with Expedia, with the last reported at 12 per cent. Marriott International were unable to provide further details on the deal after being contacted by Travel Weekly.